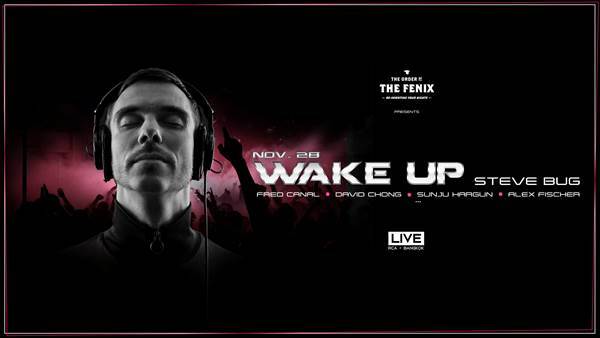 Announcing the first electronic music festival from ‘The Order of the Fenix’, a coalition of Bangkok’s most iconic nightlife venues that include Maggie Choo’s, Clouds and Iron Fairies. Headlining will be Germany’s unofficial electronic music ambassador, the inimitable Steve Bug. A dedicated, energetic and constantly surprising talent, Steve currently ranks fifth in Traxsource’s global list of ‘Top 20 Tech House Artists’. Local support comes from Sunju Hargun, David Chong, Fred Canal and Alex Fischer. 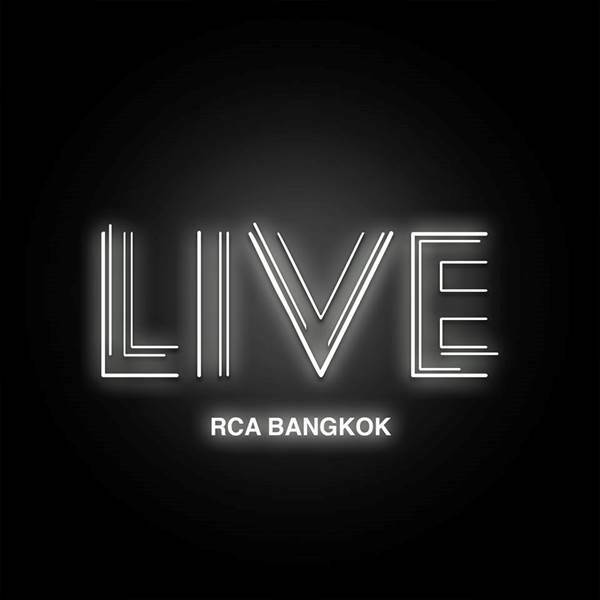 The event takes place at Live RCA Bangkok.